In August 2015, the University of Nairobi launched an accelerator called the Africa Technology and Innovation Accelerator, AFTIA. An accelerator is similar to an incubator but with distinct differences. While an incubator allows a startup to stay incubated for long periods of time, startups in an accelerator stay for shorter periods of time, usually 3-4 months. The intention is to jump start your business and then kick you out of the nest. AFTIA aimed at focusing on key areas affecting Kenyans and these included the sectors of health, agriculture, finance and government. The university has today announced the launch of a tech incubation program aimed at accelerating innovation in collaboration with INTEL. The project is under Africa Technology and Innovation Accelerator (AFTIA) and targets to admit startups founded by students, faculties, and alumni of the University of Nairobi as well as the general public. The startups will be housed at the Computing for Development Lab (C4DLab) innovation hub of the University. 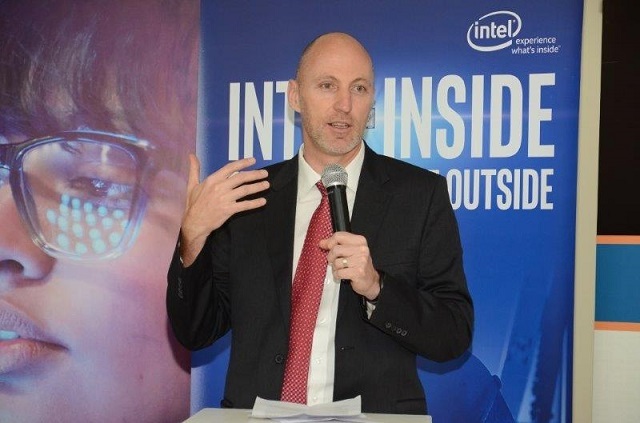 Intel will provide developer boards, sensor kits and other hardware to be used in the program, while also supporting the university in the design and development of a curriculum for Design Thinking. The C4DLab will offer Design Thinking courses with the aim of creating a user-centric community. The program is also supported by UNICEF. AFTIA aims to jump start businesses of innovators help them commercialize products with the best innovation at the accelerator receiving seed capital of USD 100,000.